The next team in this incredible line up for the Team World Championship is Team Rebels. This is made up of Martins Licis and Rob Kearney of the United States. 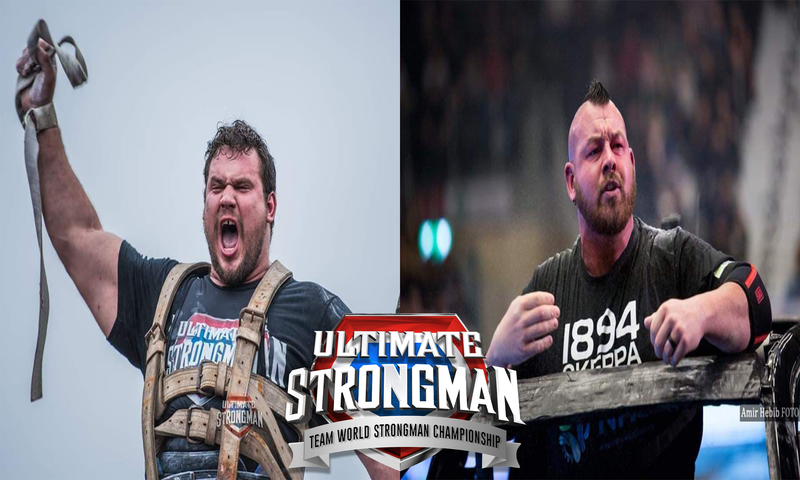 Martins Licis is the current Ultimate Strongman World Champion and is looking to add the Team World Championship to his cabinet of titles. Last year he was the bridesmaid by placing 2nd to team Barbarians. This year he is looking to go one better and take the crown with a new team partner in the form of Rob Kearney. 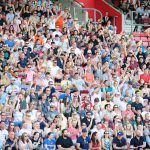 Martins is world class at mobility events and will be hard to stop. Being a crowd favourite and an outstanding performer, get behind team Rebels. His team partner is Rob Kearney of Massachusetts, United States. 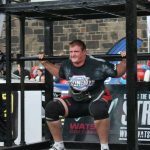 Rob recently won the Arnold Classic Australia and with this being his first appearance with Ultimate Strongman, he will want to prove his worth. Log press being his speciality, he will be a key asset in the log medley with the last log weighing a massive 200KG which he will need all your support for. Get behind Team Rebels as they attempt to take on the best in the world to lift the Team World Championship crown.